Specifically designed as an underlayment for ceramic and stone tile. 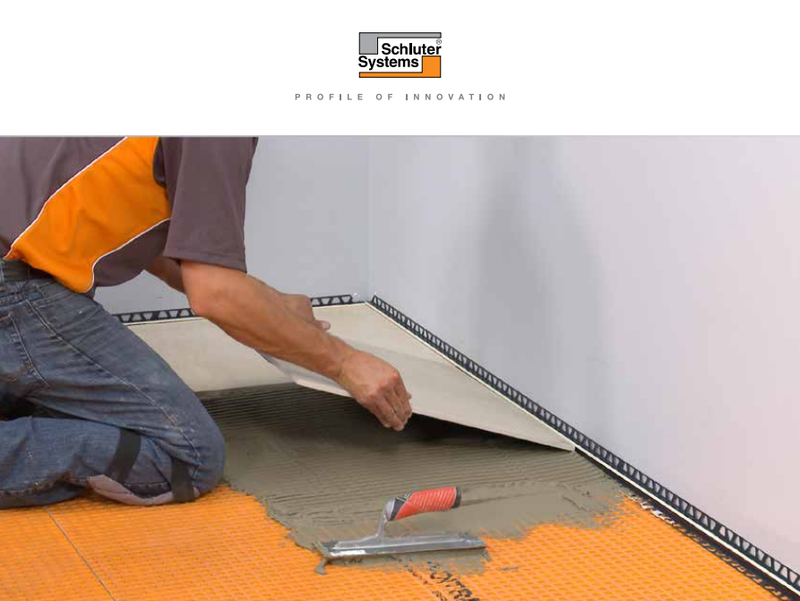 Schluter®-DITRA is specifically designed to allow the installation of ceramic and stone tile over any even and load-bearing substrate. The integration of DITRA’s uncoupling, waterproofing, load-distribution, and vapor management functions makes consistent results viable.